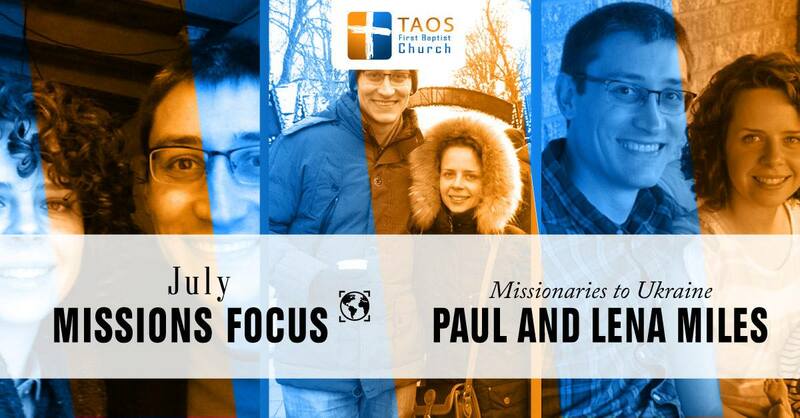 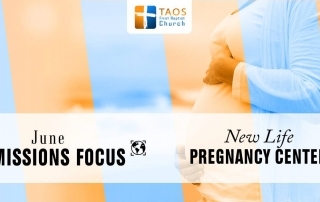 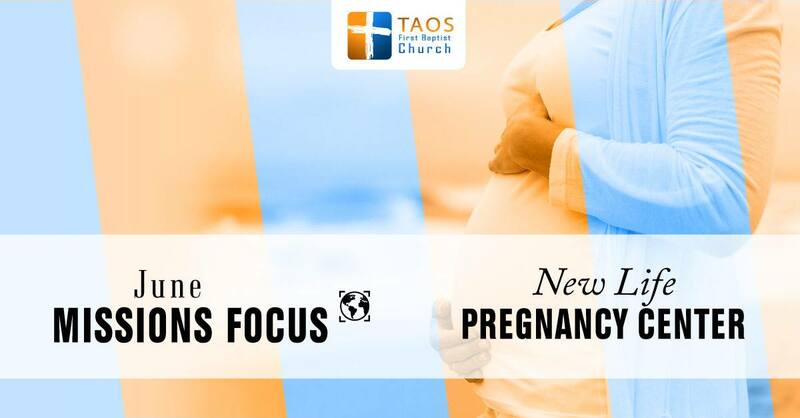 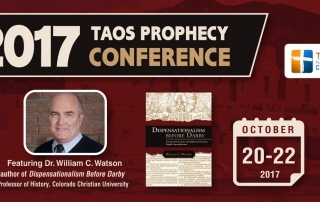 The 2017 annual Taos Prophecy Conference will be Friday – Sunday, October 20-22. 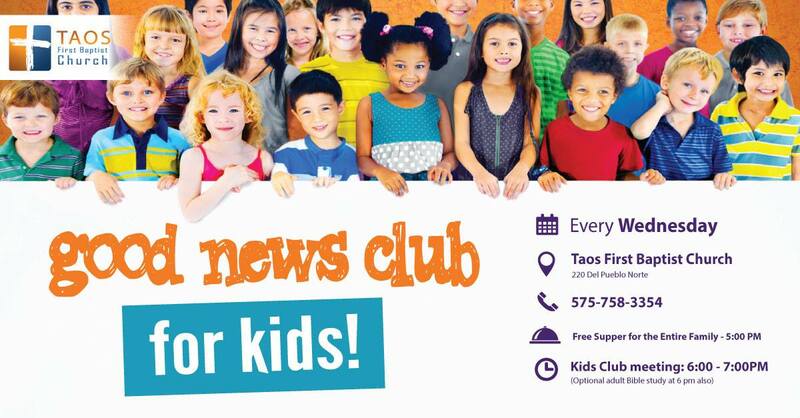 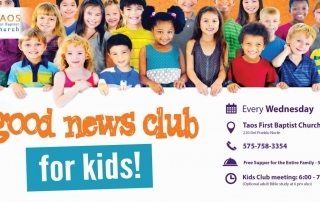 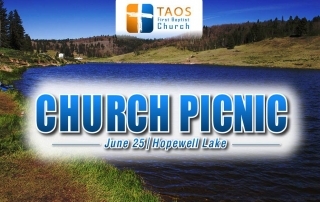 NOTE: due to the forest fire, the location has been changed to Loma Verde Presbyterian Camp. 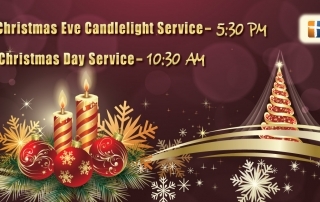 The time has also been changed. 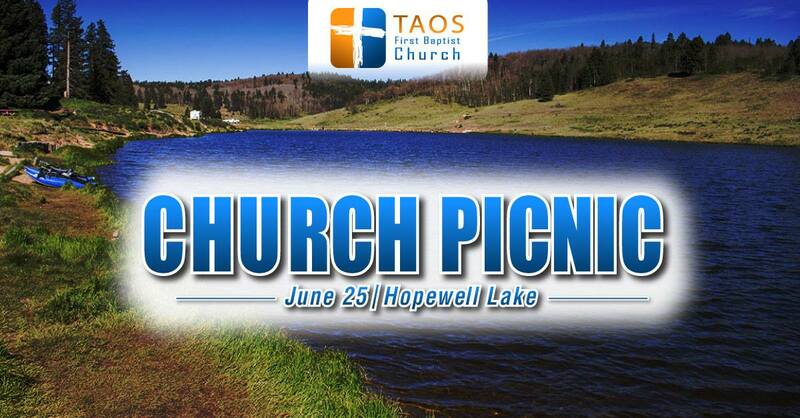 Join the church family for a picnic on June 25! 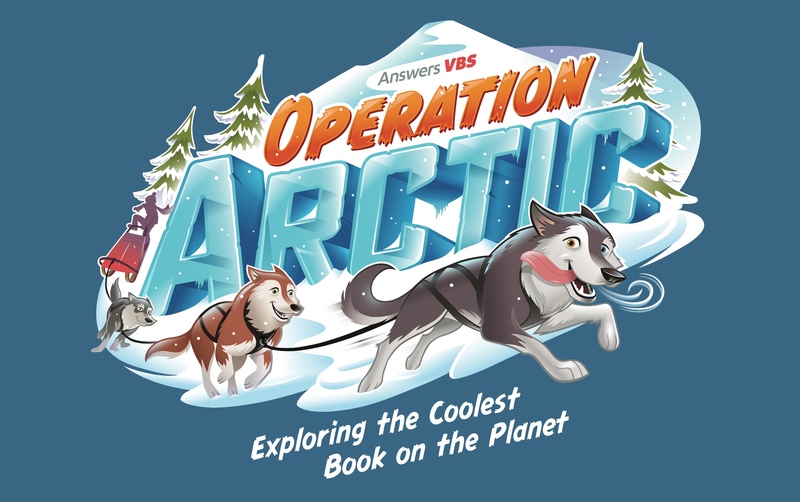 Grab your parkas and snow boots and get ready to explore the super-cool Arctic wonderland with us at Vacation Bible School! On our thrilling expedition, we’ll uncover the coolest book on the planet – the Bible! 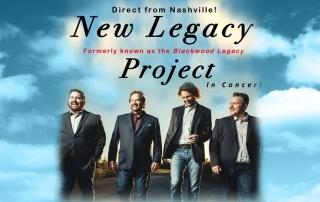 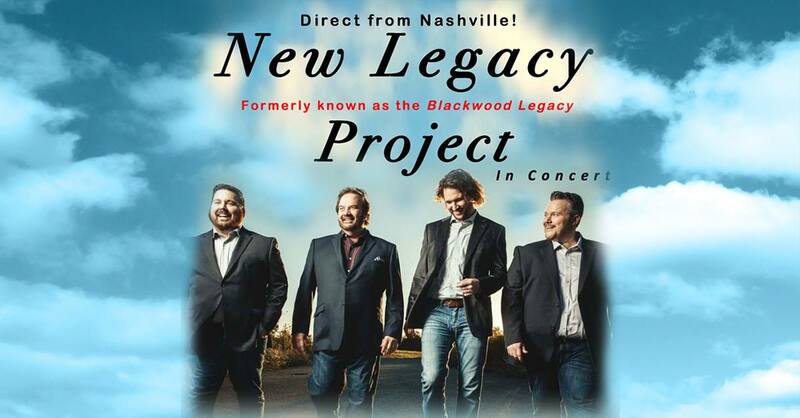 The New Legacy Quartet (formerlyBlackwood Legacy), direct from Nashville, will be in concert on July 19 at 6:30 PM. 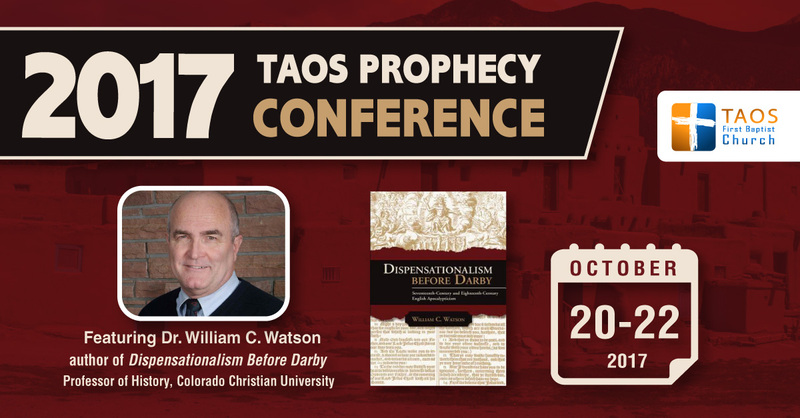 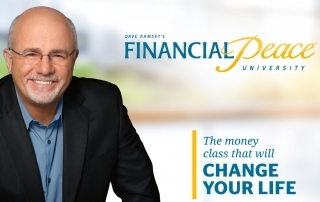 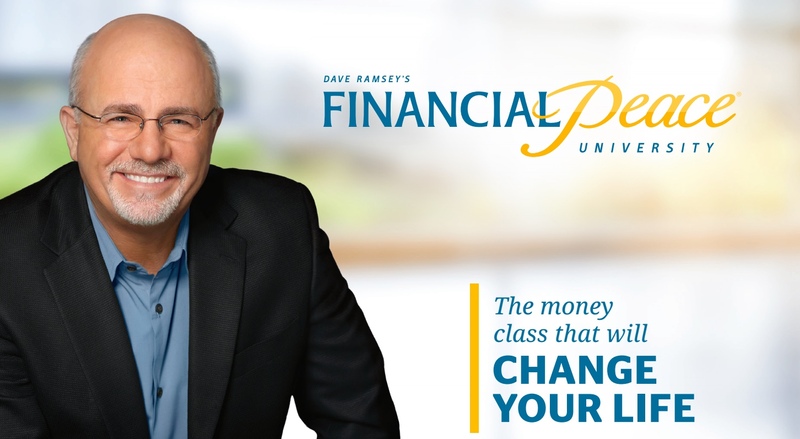 Admission is free to this community-wide event and a free-will offering will be received for the group. 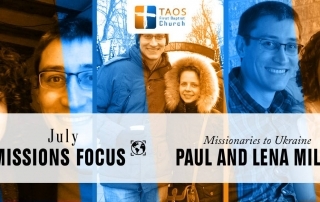 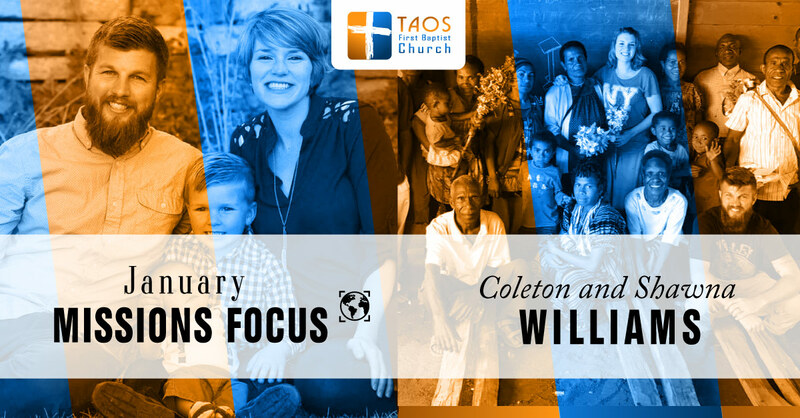 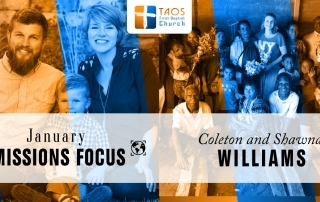 Christmas in Taos is beautiful, and Christmas at Taos First Baptist Church is beauty filled with deep significance. 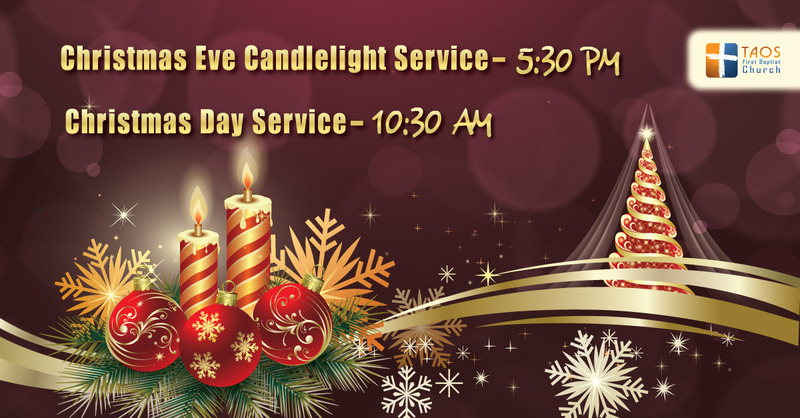 The Taos First Baptist family invites you to join us for two very special times of worship, celebrating the birth of our Lord, Jesus Christ.